Svetlana Shkolina Светлана Владимировна Школина is this week’s track beauty! 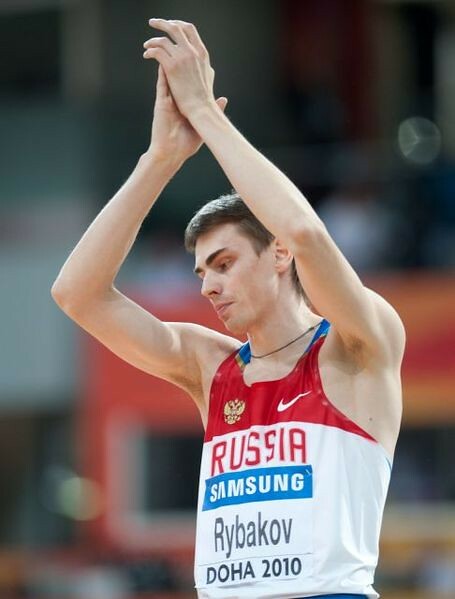 Shkolina belongs to the seemingly endless army of elite Russian high jumpers. The statuesque Russian has had a storied junior career. 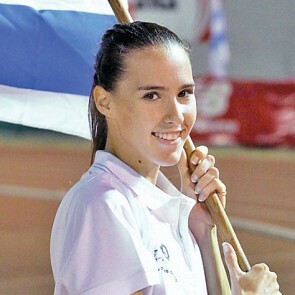 As a 17-year old, she won her first ever major international medal as she cleared 1.86m to win silver at the 2003 World Youth Championships in Sherbrooke. A year later, Shklolina leaped to a then lifetime’s best of 1.91m in Grosetto to clinch another silver medal, this time at the World Junior Championships. 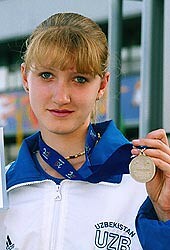 The talented Russian capped her illustrious junior career with the European Junior crown in 2005. 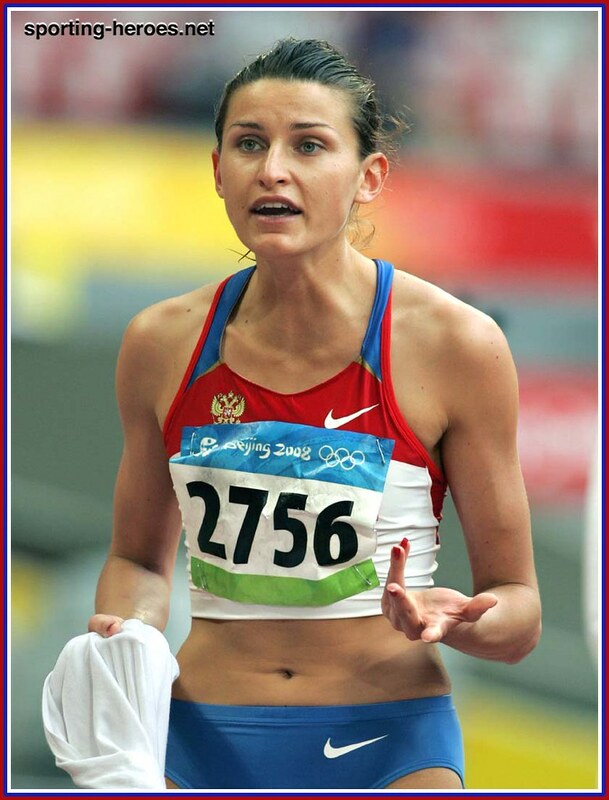 A month before the 2008, Beijing Olympics, Shkolina cleared a new personal best of 1.98m. 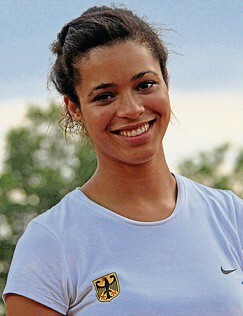 However, her Olympic debut was relatively disappointing, notching a mark of 1.93m to place 14th in the high jump final. 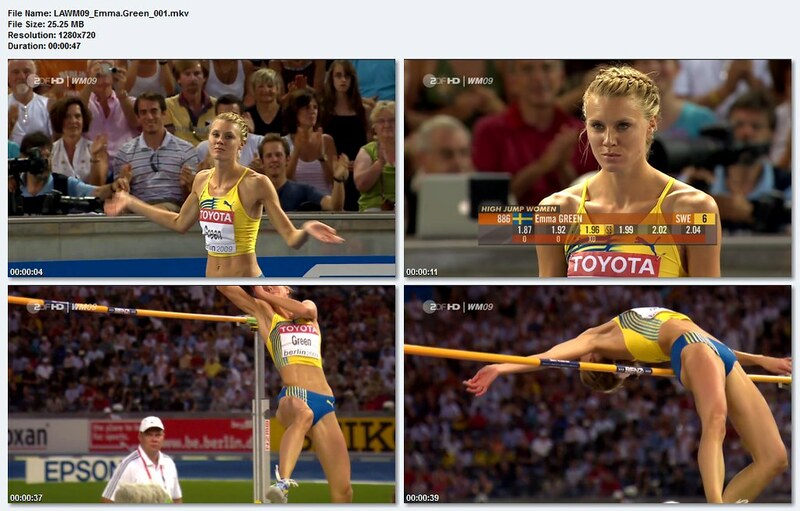 She fought her way to a highly respectable sixth place finish at the Berlin World Championships (1.96m). 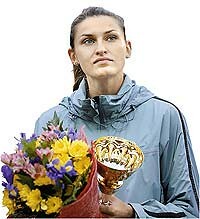 From 2010 to 2011, the Russian lurked just beyond the podium, as her first ever senior medal remained elusive. 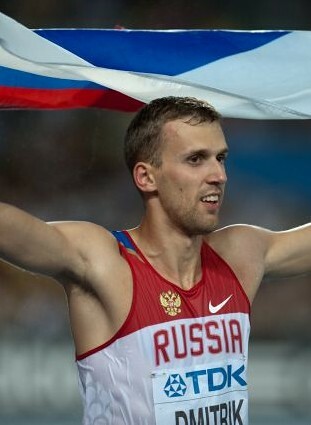 Shkolina finished in fourth place at the 2010 World Indoor Championships, 2010 European Championships and the 2011 European Indoor Championships. 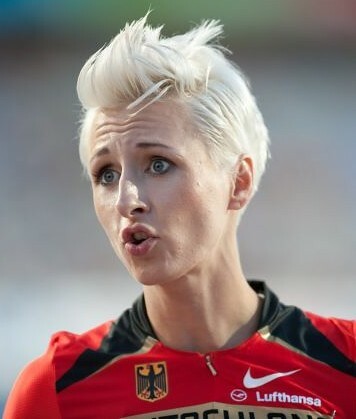 Although she reached a new lifetime’s outdoor best of 1.99m in 2011 (she also matched her indoor best of 2.00m in 2011), Shkolina ended up at a distant fifth at the Daegu World Championships (1.97m). 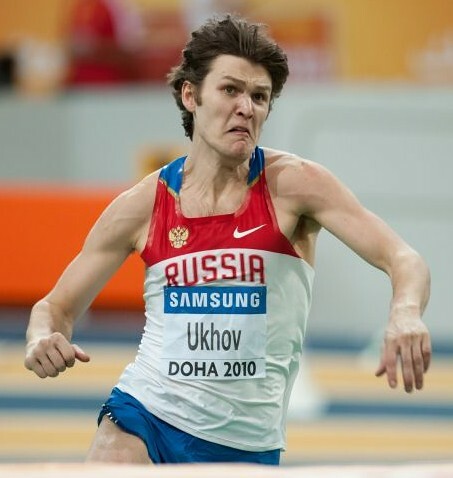 With the likes of Anna Chicherova and Blanka Vlasic slugging it out for world dominance, high jumpers like Shkolina have been overshadowed. 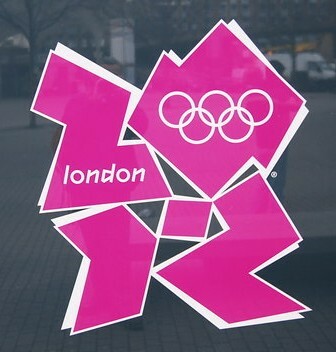 Nevertheless, the technical events are fertile ground for upsets. Expect the talented Shkolina to make her mark sooner or later. 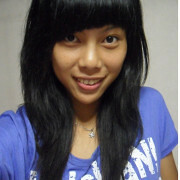 Zheng Xingjuan 郑幸娟 is this week’s track beauty! The high jumper is China’s best bet in the exciting exciting event. The statuesque Zheng has a personal best of 1.95m, 2cm from the standing Chinese national record. The Fujian-born athlete first came to international prominence at the 2006 World Junior Championships, where she won the bronze medal in front of her home fans in Beijing. Zheng was a standout talent as a youngster, setting an impressive personal best of 1.92m when she was barely sixteen years old in 2005. That same year, she competed at the Helsinki World Championships. Zheng placed 10th in qualifying at the 2008 Beijing Olympics. She made up for the disappointment a year later by winning the Asian Championships in Guangzhou. The Chinese has had an outstanding 2011 season, as she equaled her 2009 best of 1.95m early in the year. More importantly, Zheng qualified for her first ever major championship final in the seniors, as she finished in a hard fought sixth place at the Daegu World Championships. Marie-Laurence Jungfleisch is this week’s track beauty! 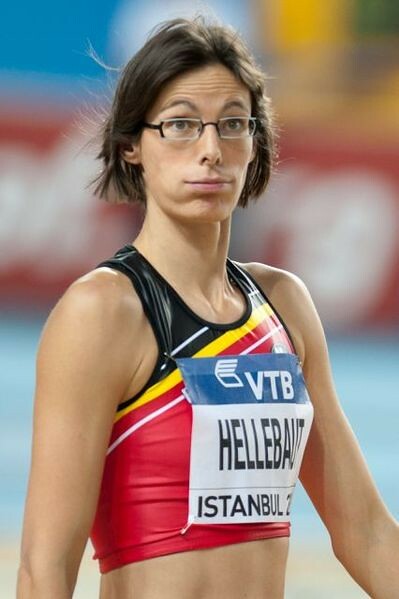 The 20-year old Jungfleisch was the youngest member in the German contingent sent to the 2011 European Indoor Championships. 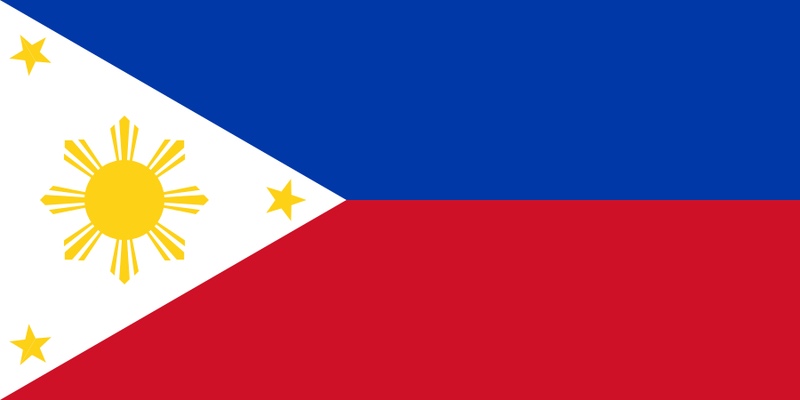 With Ariane Friedrich absent due to an Achilles injury, it was up to the youngster to carry the cudgels for her country in the high jump. 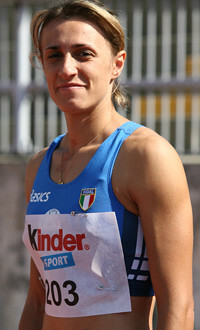 She finished 12th in qualifying, notching a 1.89m mark. Jungfleisch has had a stellar 2011 season. 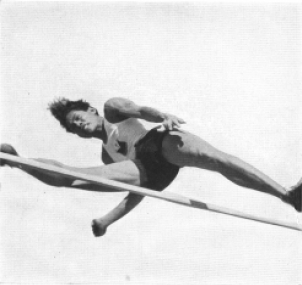 Pitted against a crack lineup of veteran high jumpers, young German ably put on a firm challenge. She leaped a new absolute personal best of 1.92m, finishing behind the Russian duo of Svetlana Shkolin Светлана Владимировна Школина and Irina Gordoyeva Ирина Гордеева. Jungfleisch was born in Paris to a father from Martinique. Hence, the 2011 European Indoor Championships was a homecoming of sorts for promising German talent. 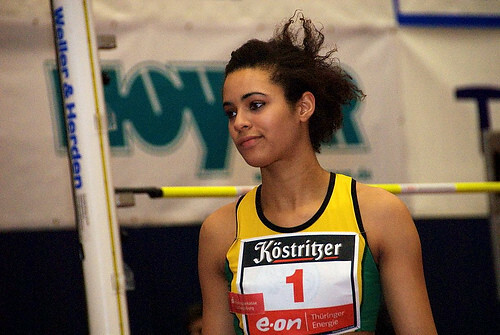 The 20-year old had won the 2008 and 2009 German Youth titles, as well as the 2011 German indoor senior title. Expect Jungfleisch to do better in the coming years. The Croatian is with 800m world record holder David Rudisha (2L), IAAF President Lamine Diack (L) and Monaco’s Prince Albert II (R) at the IAAF World Gala. Vlasic and Rudisha are this years’ Athletes of the Year awardees. Here’s a clip of my favorite high jumper, Emma Green, training in South Africa. Emma Green-Tregaro is this week’s track beauty! During the heyday of the big five of Swedish athletics (Carolina Kluft, Kajsa Bergqvist, Stefan Holm, Christian Olsson and Susanna Kallur), the young Emma Green had already made her mark on the world stage. 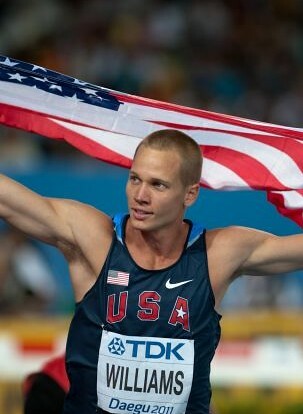 As a 21-year old, Green grabbed bronze behind Berqvist’s gold at the rain-soaked 2005 Helsinki World Championships, where the former cleared 1.96m. 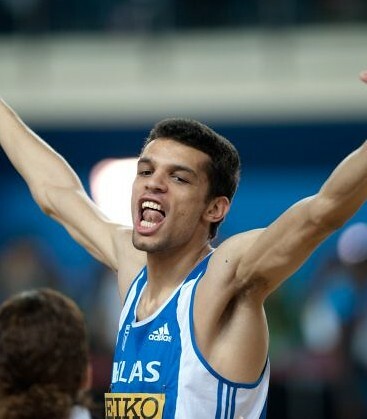 Green won Sweden’s only medal at the 2010 Barcelona European Championships, jumping to a new personal best of 2.01m, behind Blanka Vlasic. 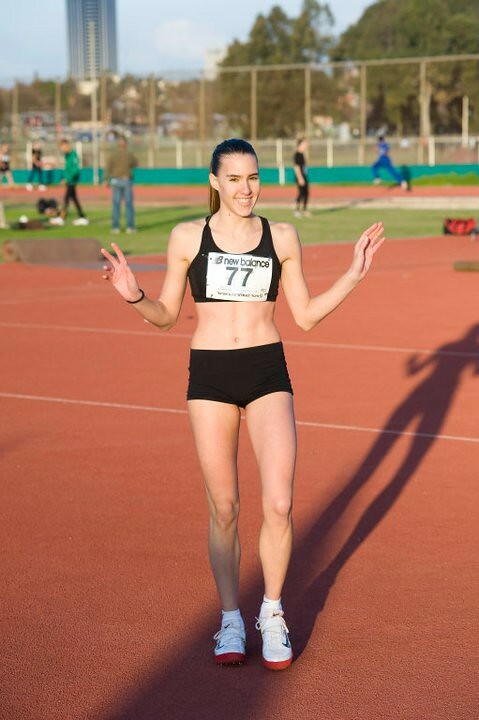 With her entry into the 2.00 meter club, the unassuming lass has bolstered her status into the high jump elite – and as the small, but athletically-astute Scandinavian country’s ace track & field talent. Green-Tregaro has had a consistent 2011 season. Despite inclement weather, she took the scalp of Vlasic at the New York Diamond League. A few days later, she wowed the Swedish crowd at the historic Ullevi Stadium at the SPAR European Team Championships. The Swede has tremendous athletics talent. 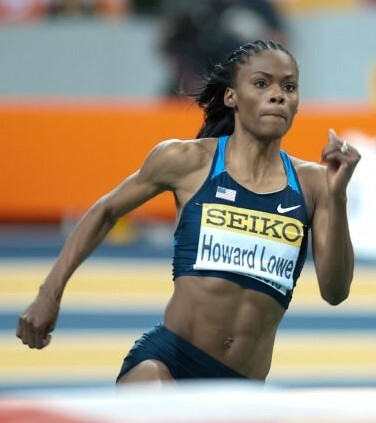 Through the years, she has won national titles in the sprints (100m, 200m) and the horizontal jumps (triple jump and long jump) as well.